Send a message to iMAP. State what agencies you would like to represent at your event. Indicate the type of ministries you would like included. Philippians chapter 1. 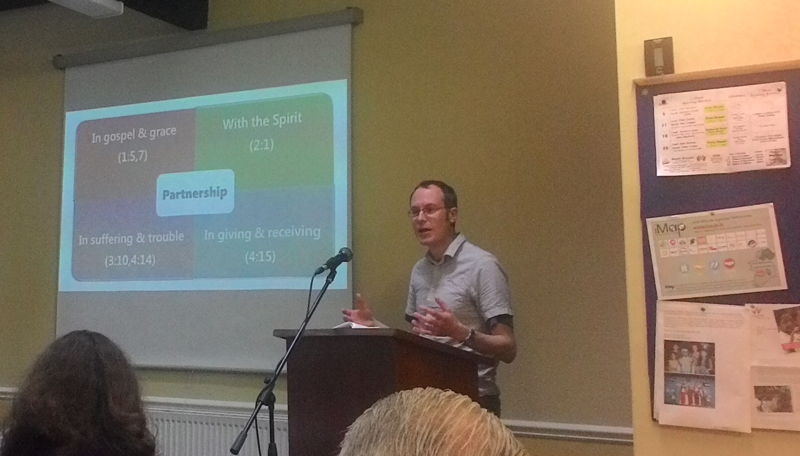 Partnership in the Gospel. Stephen Childs UFM working with Calvary Mission. Choose a logo for contact information to request a speaker directly. Contact Irish Mission Agencies Partnership to request a speaker. If you want to contact one of our partner agency representitives directly click on the agency logo of your choice for details.